Mit Voice Over kompatibles Kassenbuch. 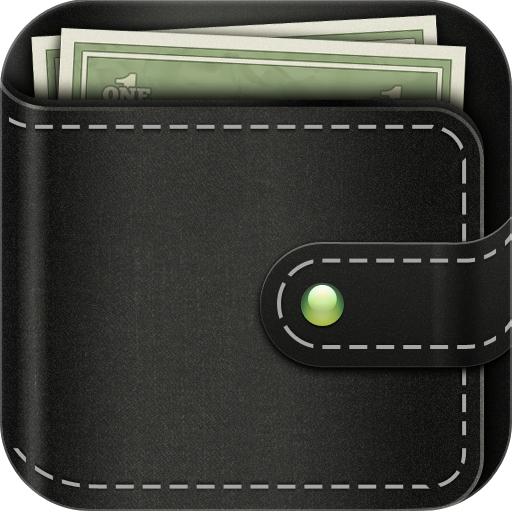 My Wallet+ is an app that helps you keep track of your expenses in a really easy and elegant way. All you need to do is to enter your expenses and incomes to monitor how much you spend, what you spend on and how much you have left to spend. You can do it where ever you are. Just pick up the phone and enter the transaction directly. 1. Week, Month and Year overview with stylish drill-down barcharts showing you how you spent your money and how much money you have left. 2. When you add your incomes and expenses they show up in a list per day. It is also possible to add recurring transactions to make it easier for you. 3. A flexible category structure where you add the categories and subcategories that suits you and your lifestyle. 4. Export your expenses to Excel, CSV or HTML-format, for backup and analysis. 5. You decide when your month starts, for example the 25th of each month whenyou get your salary, and see how much money you have left to spend. 7. Set all your accounts, such as bank accounts, credit cards, cash and get the current balance. .... and soon we will release a sync-solution and an Ipadversion. My Wallet+ supports English, German, Spanish, French, Dutch, Portugese, Italian, Russian, Japanese, Simplified Chinese, Korean, Swedish, Danish, Finnish and Norwegian.